Since its debut last year, wireless charging has afforded iPhone users a luxury that Androids have had for years. Although the technology isn’t new, the options on the market have improved to bring even more convenience, style, and functionality. Which iPhone models support wireless charging? The iPhone 8, iPhone 8 Plus, and the iPhone X can all be charged wirelessly. For optimal charging, use devices with 7.5W. Is wireless charging the best option? Actually, no. Some experts say that wireless charging your iPhone can actually wear your battery down faster than wired charging. Do all new Apple devices support wireless charging? No, but there are some great 3rd party wireless chargers for the Apple AirPods. It may have taken awhile, but Apple finally caught up to Android and blessed us with wireless charging last year. And, while going wireless may wear on your iPhone battery faster than wired charging, the convenience is irresistible. But, not all wireless chargers are created equal. Some are beautiful and some are durable and some charge faster than others. 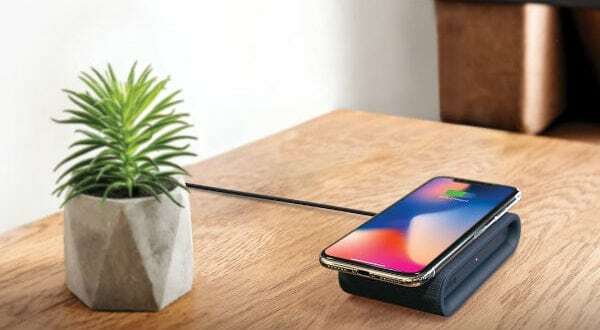 No matter what you’re looking for, check out our list of the best iPhone X wireless chargers to add some convenience to your life. As we mentioned, not all wireless chargers are the same when it comes to iPhones. Those with 7.5W of power are optimized for the iPhone X to deliver ultra-fast charging speeds. The other wireless chargers work, of course, but they don’t charge as quickly. 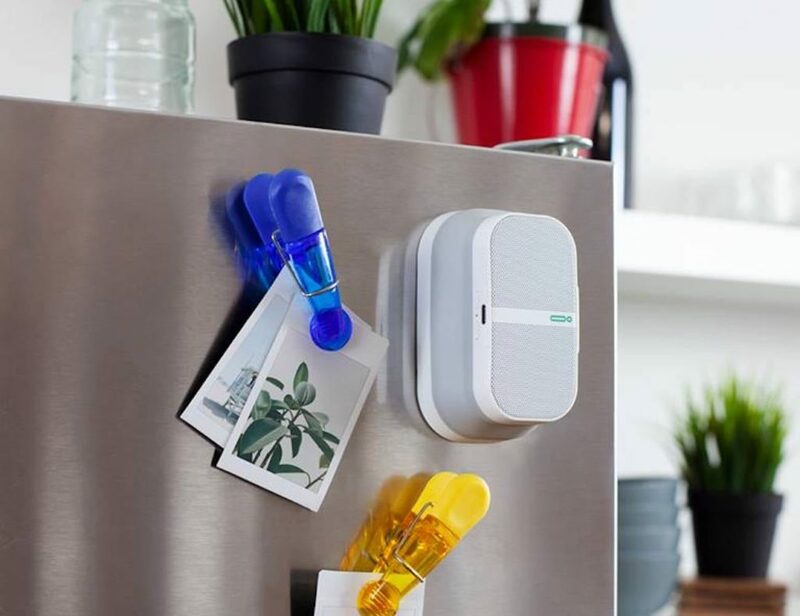 Specifically designed for the iPhone X and iPhone 8/8 Plus, the BOOST UP takes the power of Belkin to deliver a safe yet efficient flow of power to your iPhone. Faster than most, it’s sleek and compact. Why we love it: With a name like Belkin, you know you’re getting quality charging. 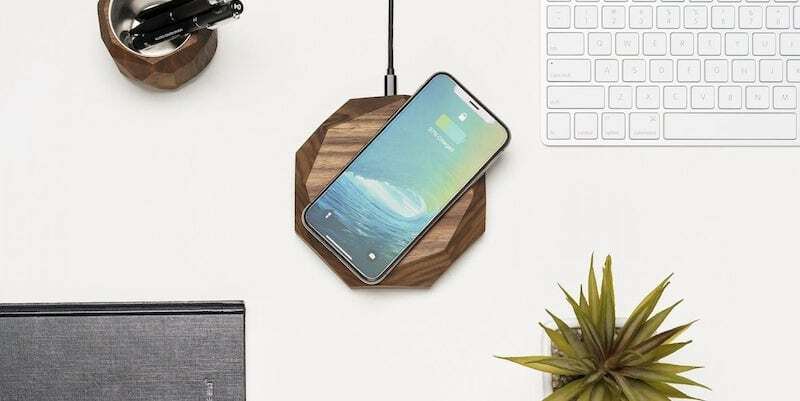 Ticking all of your wireless charging needs, this portable system works with any USB-C cable. Plus, it comes in five color options and features a soft-touch fabric exterior for an added dose of style. 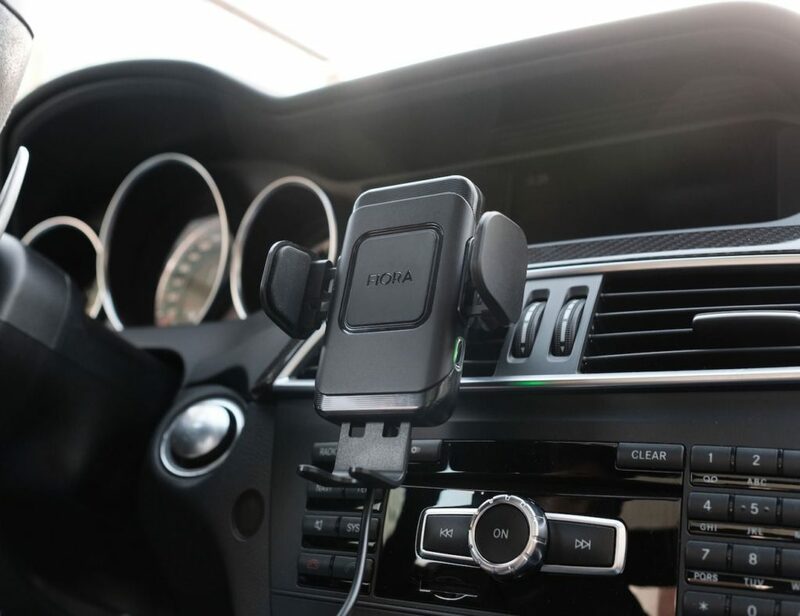 Why we love it: It’s a true combination of form and function along with fast charging. Along with super fast wireless charging on top, this hub also has five ports underneath for all your other devices. Great for families or just those with a lot of devices, the hub features premium materials for total durability. Why we love it: The clever design underneath rids your space of cable clutter and tangles. With the amount of technology available to us, it seems silly to have devices with just a single function. Heck, we have speakers that can order pizza for us. 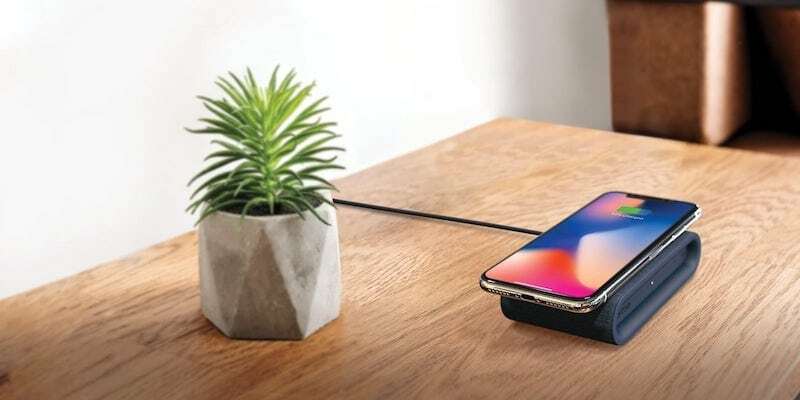 These wireless chargers give you ample charging space but also have extra features to make your day even easier. It’s a bird, it’s a plane, it’s an all-in-one human and device recharging unit! With room for your iPhone and Apple Watch, the HyperCube has a total of 13 different functions. 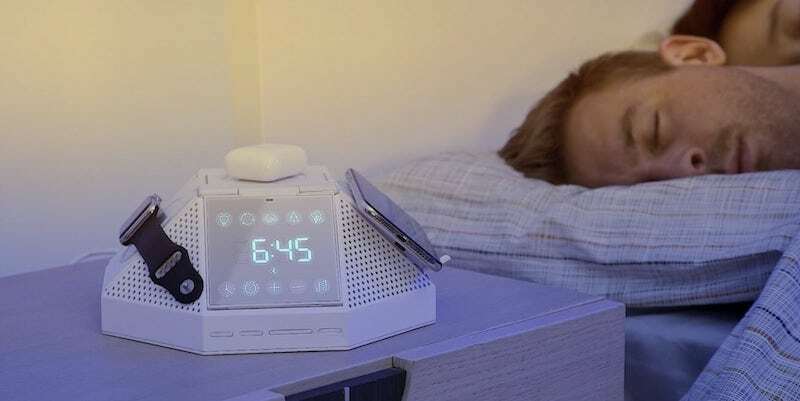 These include a system to help you fall asleep and wake up feeling your best. Why we love it: Both you and your devices can recharge and wake up ready to go. 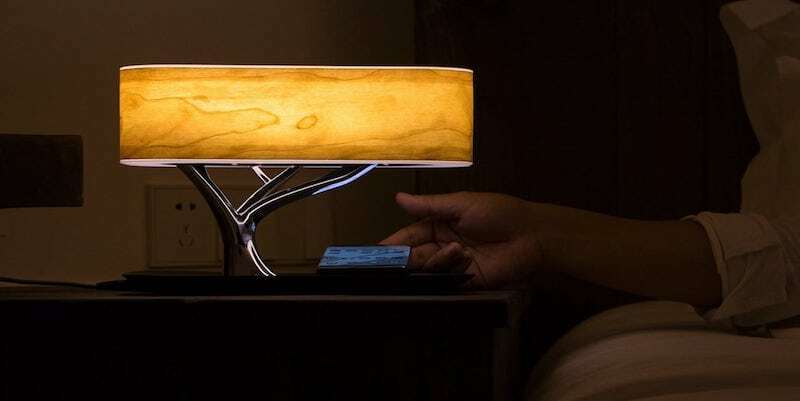 Looking like an artistic nightstand lamp, this light features a wireless charger at the base. In addition to a seamless charge, it also has adjustable brightness, a cherry wood shade, and Sleep Mode to automatically turn off. Why we love it: This powerhouse also features a built-in speaker to replace most of the gadgets on your nightstand. This clever mouse pad keeps your iPhone X charged and nearby. Integrating these two products seems like a no-brainer. 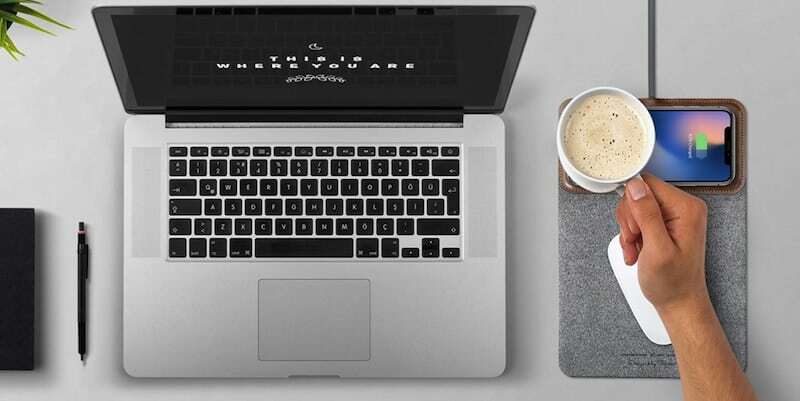 What’s more, the mouse pad has a leather accent for a touch of style. Did we mention it’s portable? 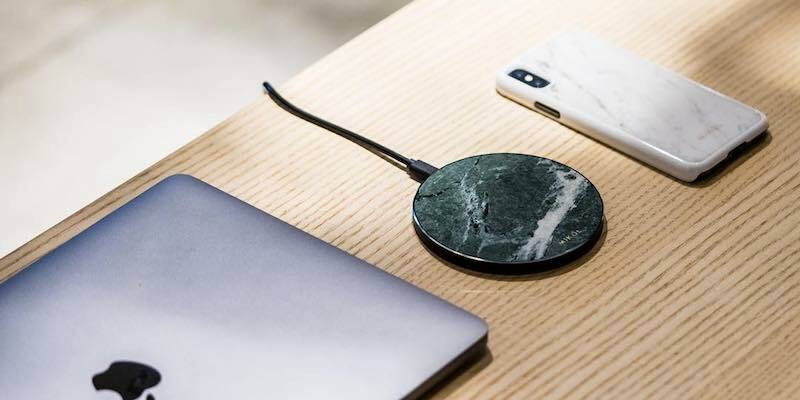 Why we love it: While wireless chargers and mouse pads on their own are often boring, the union of the two in this product is as visually pleasing as it is convenient. Wireless charging technology is still relatively new which means that most systems will take on the traditional black or silver aesthetic. But, there’s more to life than monochrome. These wireless chargers are designed to integrate with your style while offering total convenience. Available in your choice of oak or walnut wood, the Oakywood charger is actually hand-shaped from a single piece of wood. From the grain to the exact design, each one is unique. It’ll look great whether it’s on your desk, nightstand, or kitchen counter. Why we love it: It’s tough combining form and function with a great balance. But, this charger does just that. 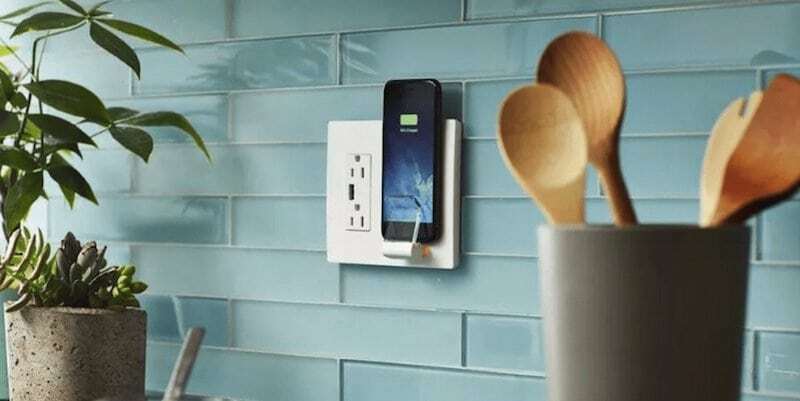 While most charging systems lay flat and require craning your neck to view notifications, this one puts your iPhone on full display. Replacing your current double wall plate, the Radiant is complete with two outlets for your other electronics. 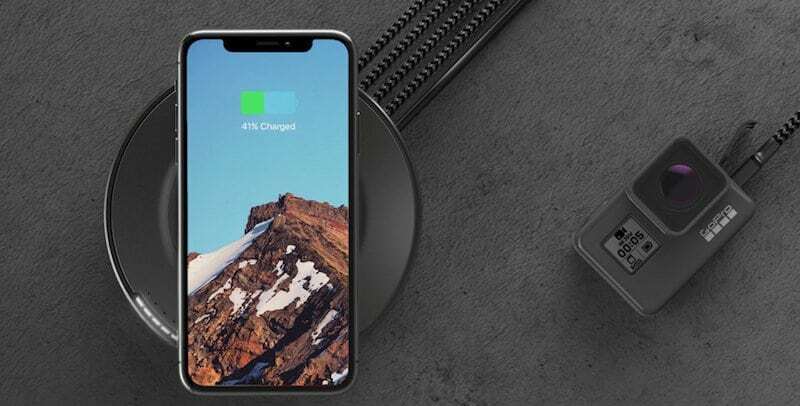 Why we love it: This charger puts your iPhone X right where you can see it. For the truly stylish, look no further than this stunning charging pad. Using real marble, no two chargers look the same thanks to unique markings. Adding luxury to any surface, the Mikol charging pad also has over and under-voltage protection. 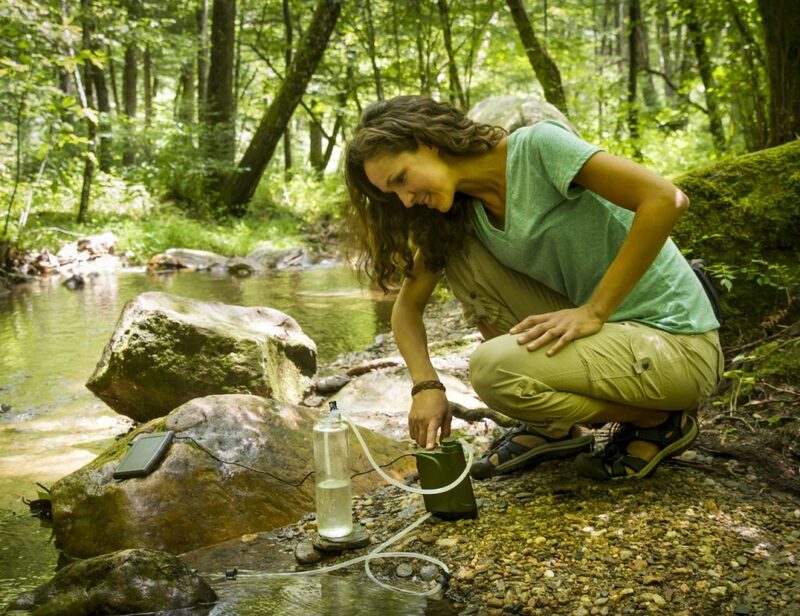 Why we love it: You’d be hard-pressed to find a classier charging system. Did we miss your favorite wireless charger? Let us know in the comments!